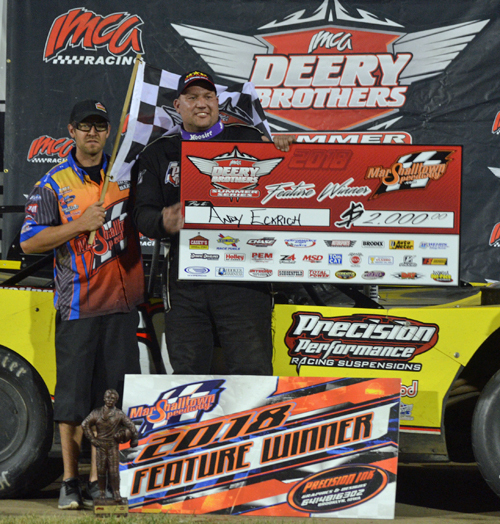 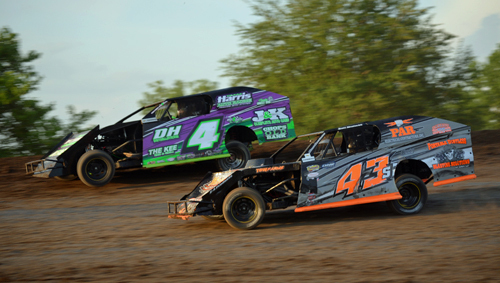 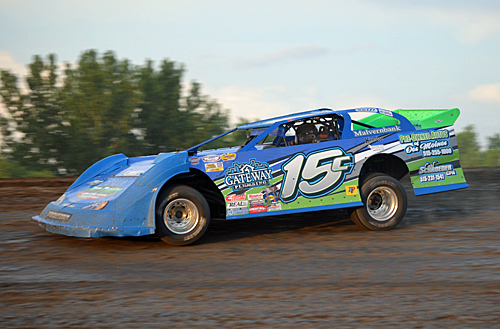 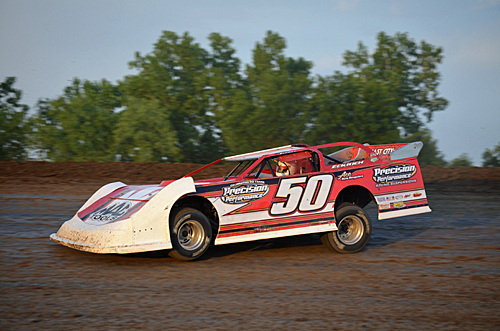 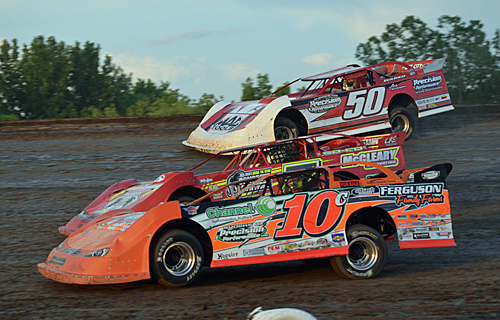 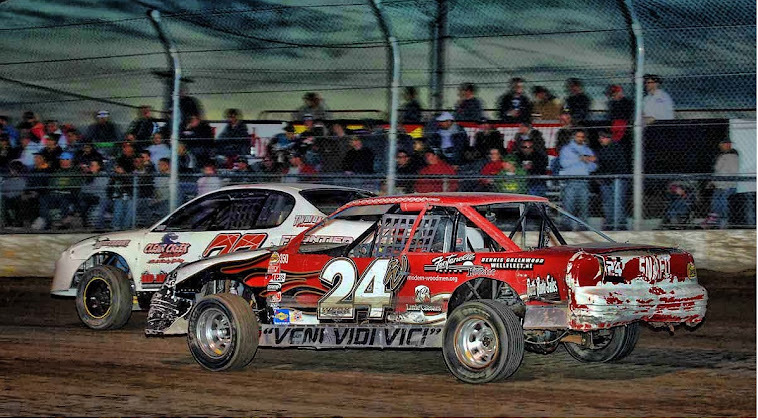 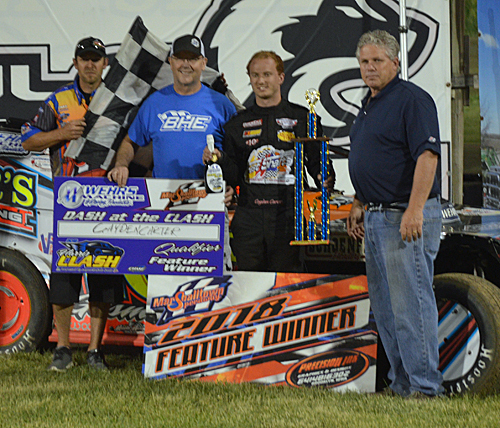 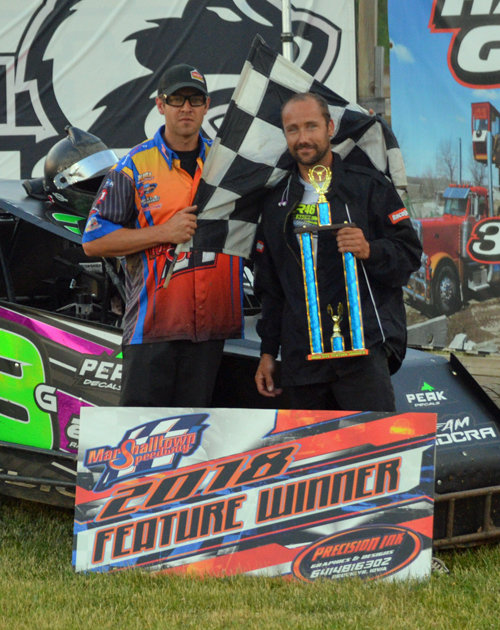 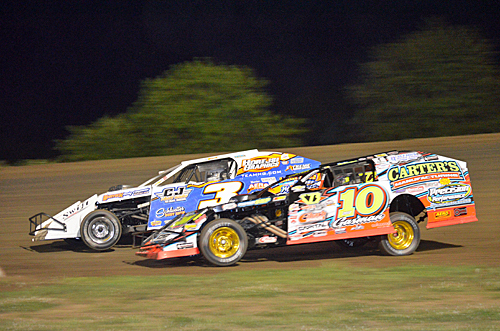 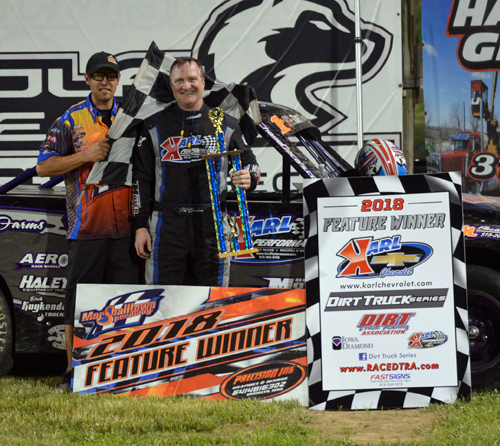 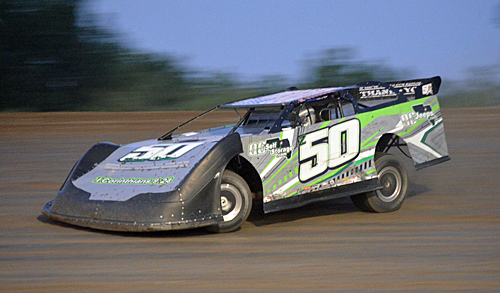 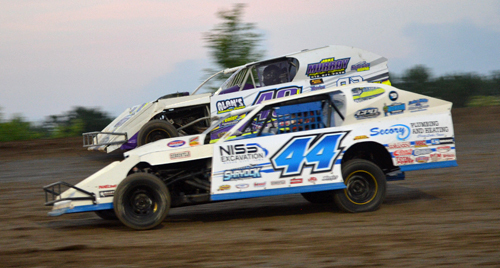 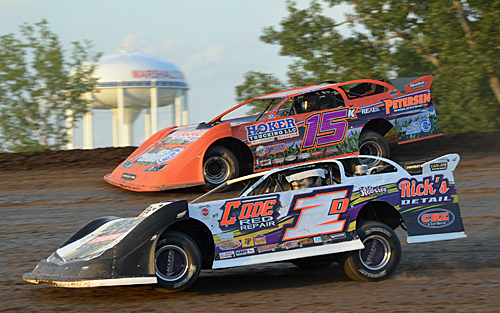 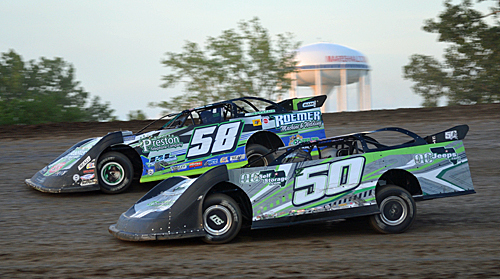 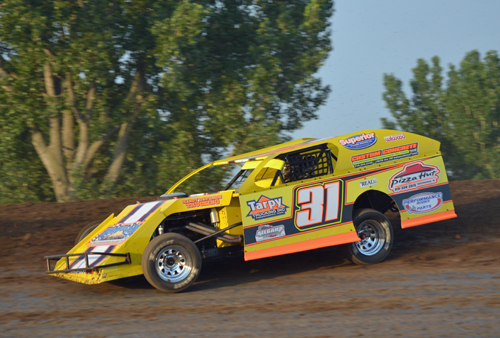 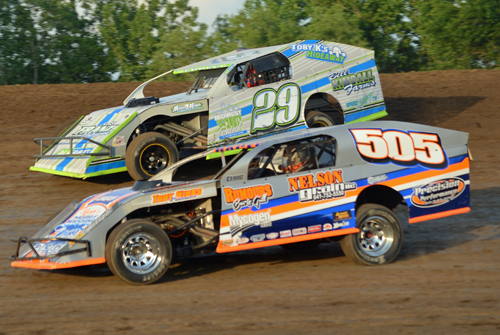 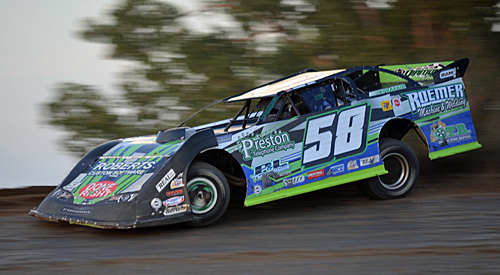 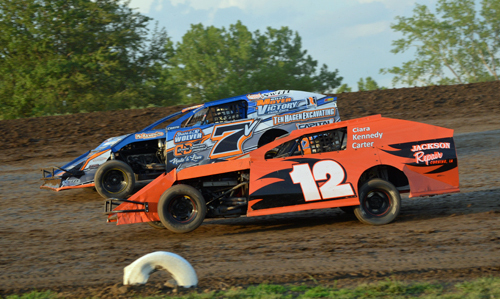 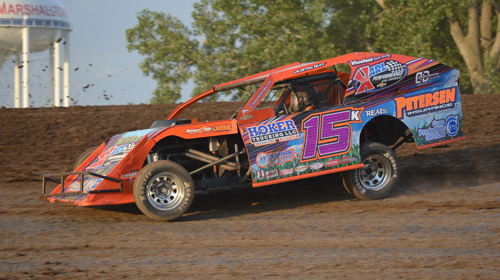 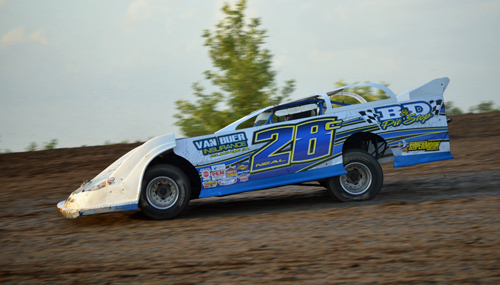 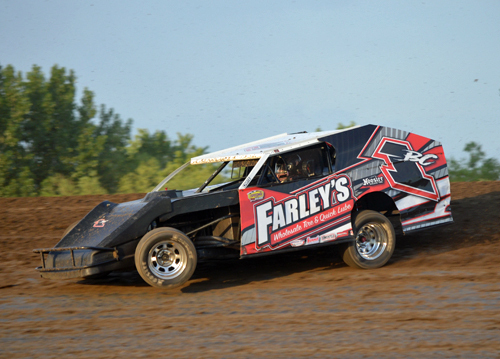 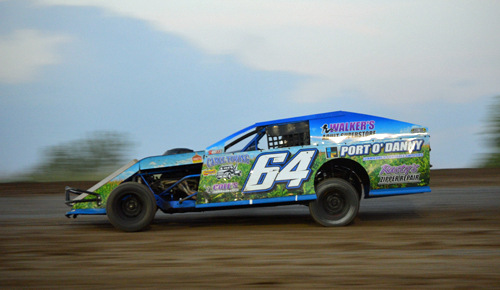 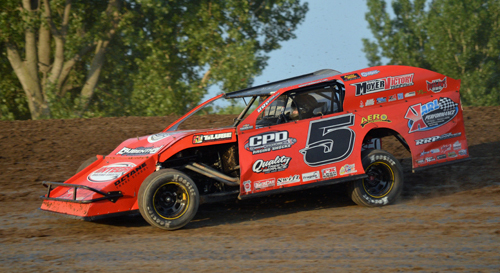 Andy Eckrich of Oxford, IA, won the Deery Brothers Summer Series "Steve Priske 50" on Tuesday night. 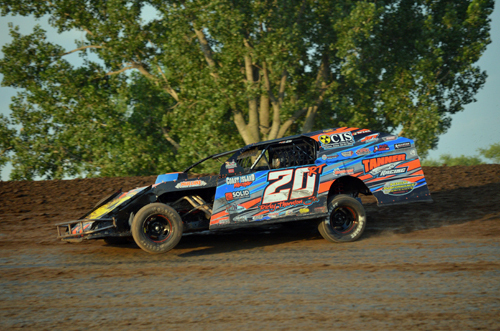 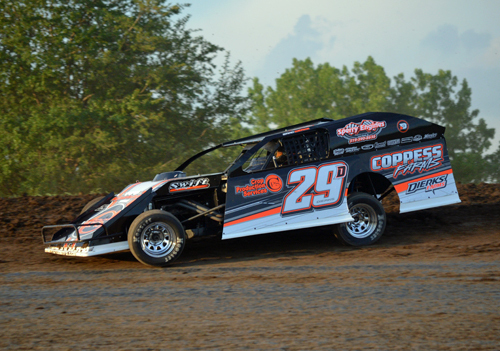 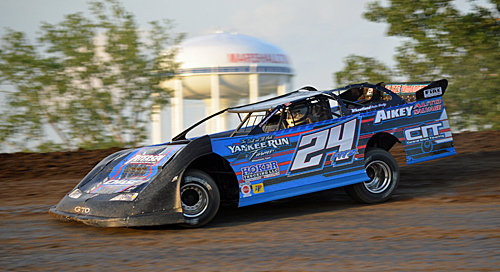 "The Gasman" Cayden Carter of Oskaloosa, IA, was $2,000 richer after winning the IMCA Modified event. 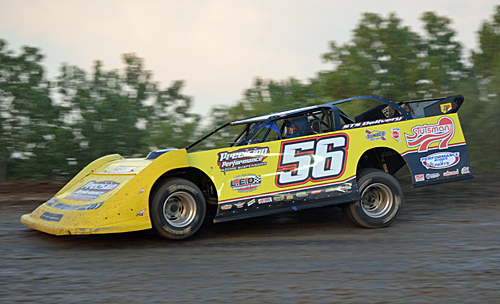 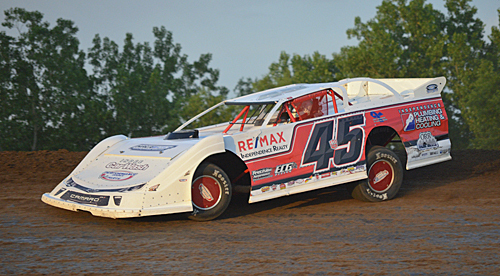 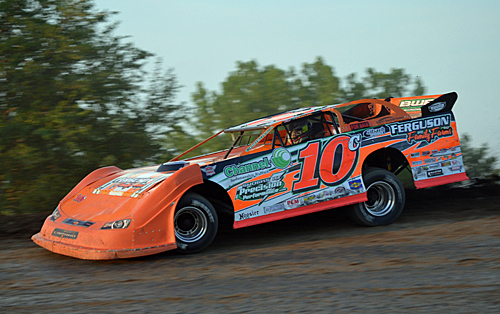 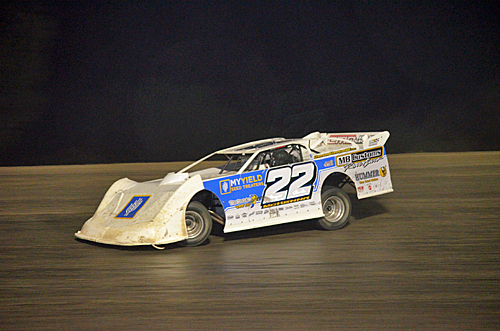 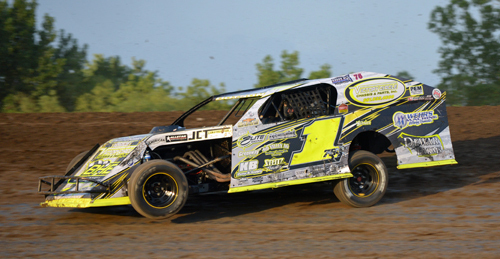 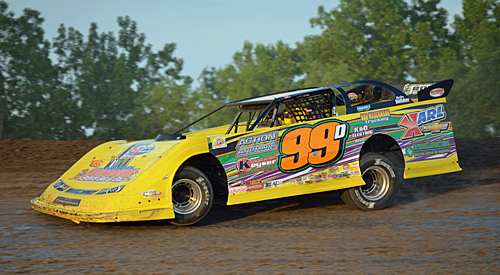 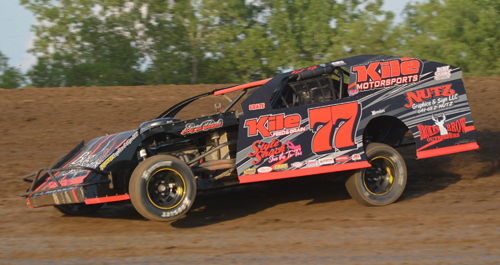 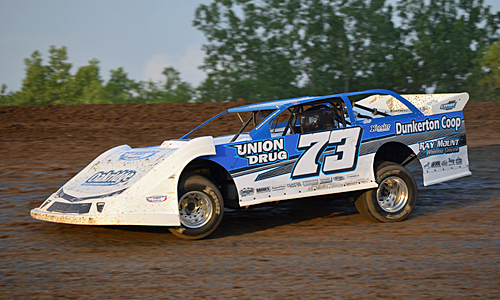 Joe Glick of Des Moines, IA, was the Mod-Lite main event winner. 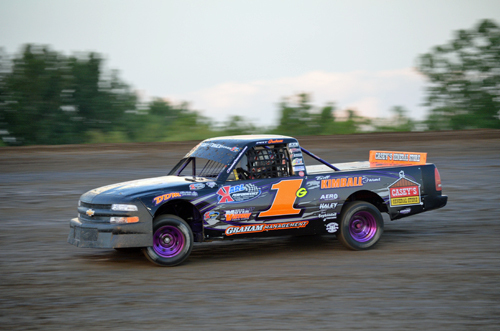 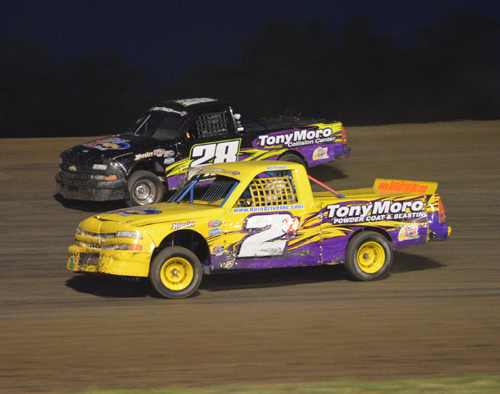 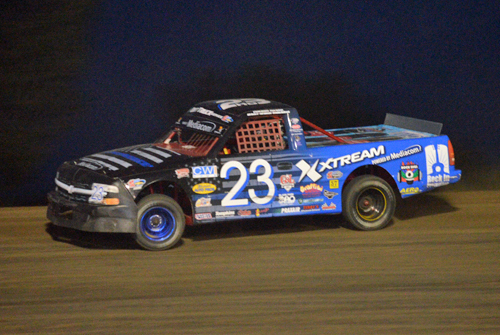 Pat Graham of Ames, IA, won a thrilling Dirt Truck feature.